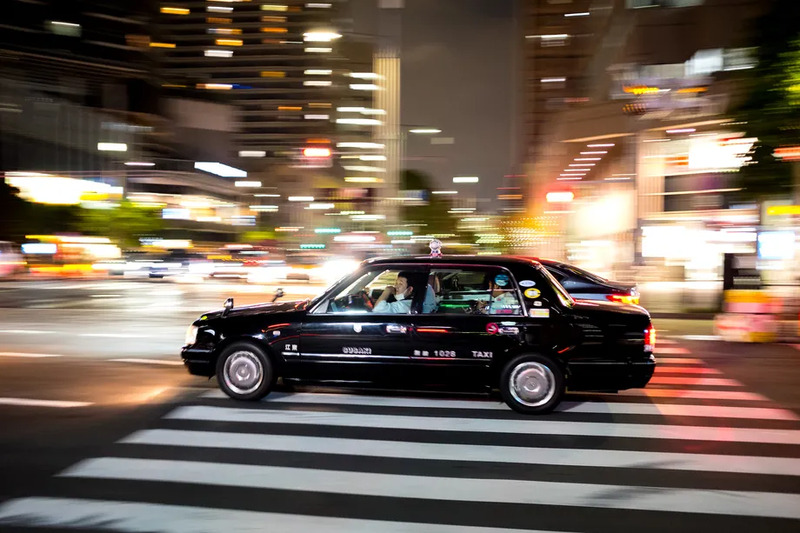 A joint venture spearheaded by Sony has launched a taxi-hailing service in Tokyo today, marking another major entry into Japan’s unusual transportation landscape. Minna no Taxi’s S.Ride app is available to use from today and lets users flag down regular taxis; payment can be handled with cash, credit card, or through a QR code-powered digital wallet. The S in S.Ride doesn’t stand for Sony, as you might expect a press release describes the service as simple, smart, and speedy. The name can also be read as a pun of sorts, as the app’s UI is based around a sliding gesture. Sony says S.Ride uses AI technology to predict where demand will be highest and dispatch drivers accordingly. S.Ride isn’t the first app of its kind in Japan dominant chat app Line launcheda similar collaboration with leading taxi company Nihon Kotsu in 2015, although it ended service last year. The bigger competitor will be JapanTaxi, an app run by Ichiro Kawanabe, Nihon Kotsu CEO and chairman of Japan’s taxi federation. Uber is a tiny player in Japan and largely only offers premium black cars in Tokyo, though it’s starting to partner with taxi companies.